Inquiries and visits are encouraged. References are available from clients for the horses in training. Fee schedules are provided upon request. "Put your efforts, not so much into being successful; as to being significant." Jeanne Davis has been a competitor-student of classical dressage for over 25 years; also an active competitor in Combined Training for over 30 (!)years. She successfully competed her Eventing Advanced mare, Iceal, to the level where they were long-listed for the Sydney Olympic Games. The 2019 Season should feature my young 10 yr old mare out of Hermana by Coromino (Corofino) will continue in her already winning ways in the dressage arena. Coronation has been joined with a new owner (congratuations! ), and Catherine Middleton (7), lovely, big and grey, will come out in public with her new her new owner. My broodmare, Pequena Hermana by the G.P Dressage Andalusian Stallion Excelso, and out of a Good Twist/family former jumper mare, Society Hill, sadly passed away in 2016. She produced out a succession of really useful and talented Event and Dressage Horses. She was bred to W-line Hanoverians, TB's, and now most successfully, Holsteiners. Her current get are by the wonderful Holsteiner stallion, Coromino, by Corofino (Cor de la Breyere). They are tall,with good bone, excellent and generous dispositions and are a credit to their breeding. They tend to move like Andalusians with that wonderful high/free shoulder in front, with a potentially powerful engine for collection. 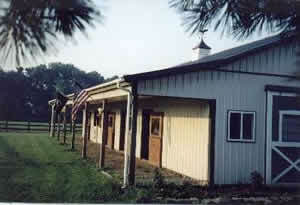 I teach both dressage and combined training here at WHO , and at the farms of others in Delaware, Pennsylvania, and Maryland. The emphasis is on an effective working partnership between horse and rider -- from Introductory to Three Day, and various level of Dressage to the FEI Level. The integrity of both horse and rider are appreciated, and the goals of each rider are evaluated and achieved. It is important that each horse and rider combination are realistically and systematically elevated through their training, and that at every level the safety of both horse and rider are paramount. Additionally, I have been judging regularly during the competition season. The venues have included Ardara, Blue Goose Stable, Fair Hill Starter Series, Unicorn Farm/St. Augustine Pony Club, Olde Hope Farm, and Pony Club Rallys. I enjoy judging because I can see the progression of the riders and the horses as they come into the spotlight. It is fun to see the presentation of the horses and riders. And to keep my hand in touch with "the big guys" and to continue my education, I regularly scribe at the ** and *** Events at Plantation and Fair Hill; and continue my certain International connections! 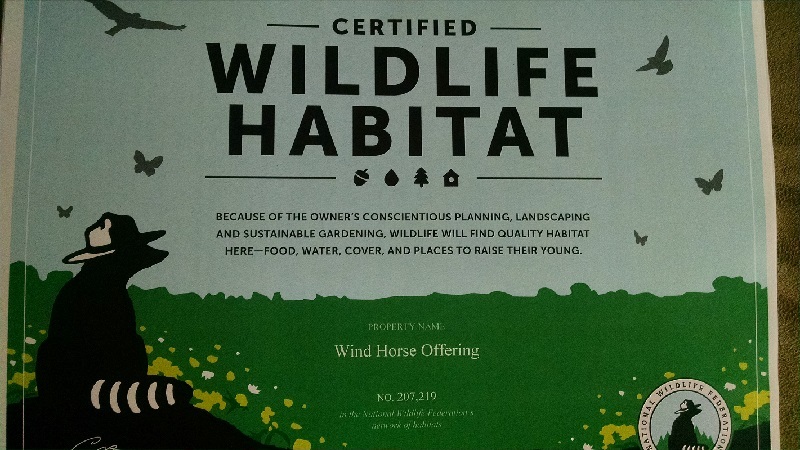 AND in addition to horses and puppies, WHO is a certified Wildlife Habitat location, which is good for my bees and other living things! 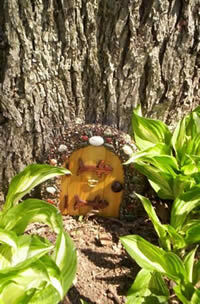 We try to be as organic and environmentally conscientious as possible!